An unusually long wait between Christmas and Easter has at last come to an end in the Costa Cálida, with schools breaking up for between 10 and 15 days and flocks of holiday-makers arriving from other parts of Spain as the processions of Semana Santa begin: check out the What’s On section of Murcia Today for plenty of info regarding the events in different towns between now and Easter Sunday. At the same time, large numbers of people are expected at the beaches of Murcia, and with the weather seemingly set fair (after the first snow of the year on higher ground last weekend!) it seems that a busy start to the summer season for beach bars is in store! On the subject of visitors and tourists, the beginning of this month saw the introduction of summer flight schedules at the Region of Murcia International Airport in Corvera, and it will be interesting to see how passenger numbers compare to those at San Javier last year: during March it is reported that the number of people passing through the terminal building was 56,260, meaning that 6,000 or so passengers and around 100 flights were effectively “lost”. 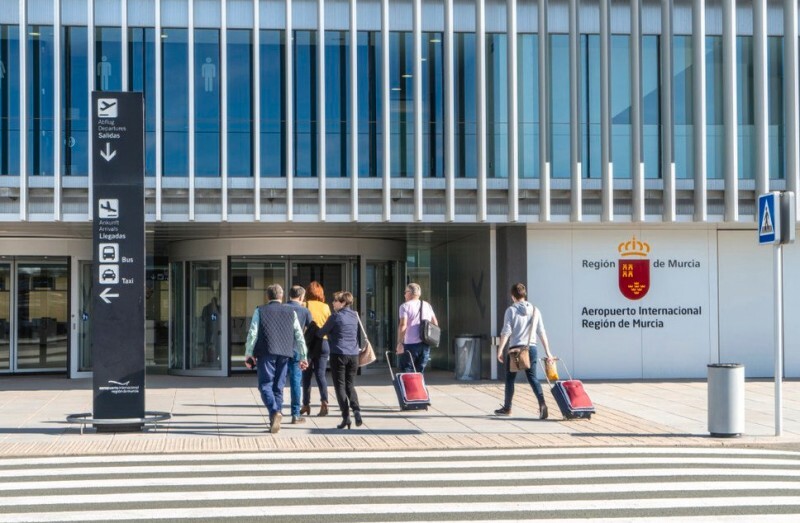 There is a temptation to assume that the disappointing figures are a consequence of Easter falling in April this year rather than in the last week of March as it did in 2018, and indeed to a certain extent that might be the case, but it has to be pointed out that the Murcia airport fall in visitor numbers come in the context of a nationwide increase of 4.5 per cent in all of the airports managed by Aena in Spain, and a similar rise at the nearby airport of Alicante-Elche! 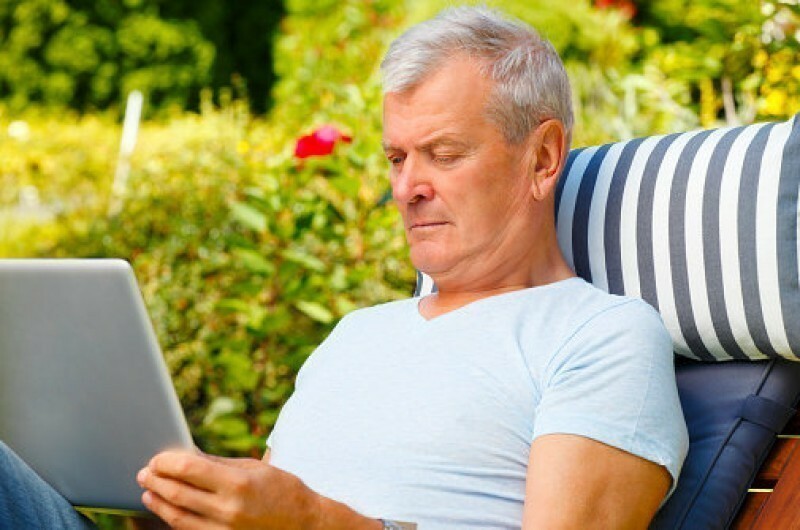 At the same time, figures published this week demonstrate that the attractiveness of Spain for the British is not diminishing: despite the uncertainty over Brexit, last year the number of expats registered as resident in this country rose by 2.5 per cent to almost a quarter of a million, while in the Region of Murcia the total of over 14,000 is up by 4 per cent! Murcia bullfighters refuse to take part in Semana Santa procession: a dispute over a 4-year-old girl who wandered into the procession 2 years ago means the “Cristo de los Toreros” is not being carried by the Toreros on Friday. 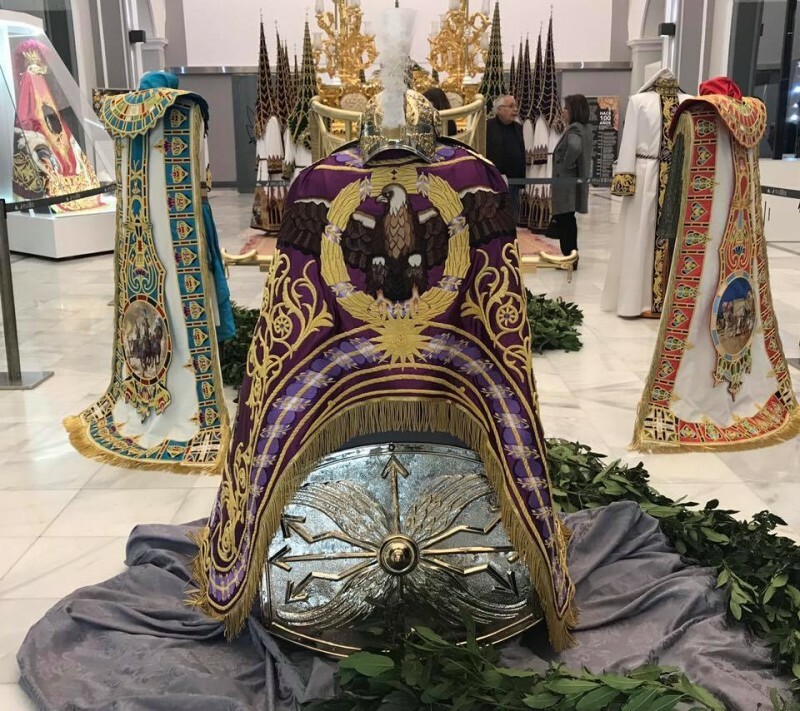 Over 10,000 hours of work for 2 new cloaks in the Semana Santa processions in Lorca: the new additions to the spectacular embroidery traditions of Lorca make their debut in the parade of Friday 12th April. Restoration of Christ and the Virgin Mary completed in time for Semana Santa in Archena: the two figures play important parts in the annual Easter Week processions. Cartagena parking meters take a break over Easter: paid parking on streets in the city is in operation on only three of the next 10 days! Lorries banned in the centre of Murcia during Easter and the Fiestas de Primavera: security planning has been finalized for the two weeks of fiestas in the city of Murcia. Seating for the Semana Santa processions in Cartagena is contracted at the last minute: the Town Hall failed in its attempt to attract higher bids for the right to hire out seats and has been forced to contract the seat hire at a lower rate just days before the processions begin. 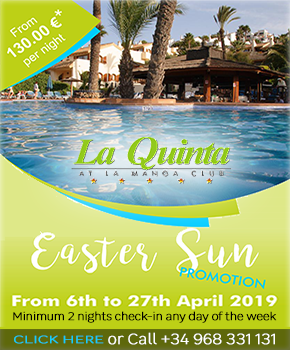 Contrasting news this week from the unspoilt beaches of Calblanque and Calnegre, the former on the coastline of Cartagena between Portmán and Cabo de Palos and the latter in the municipality of Lorca, in the south-west of the Region of Murcia. 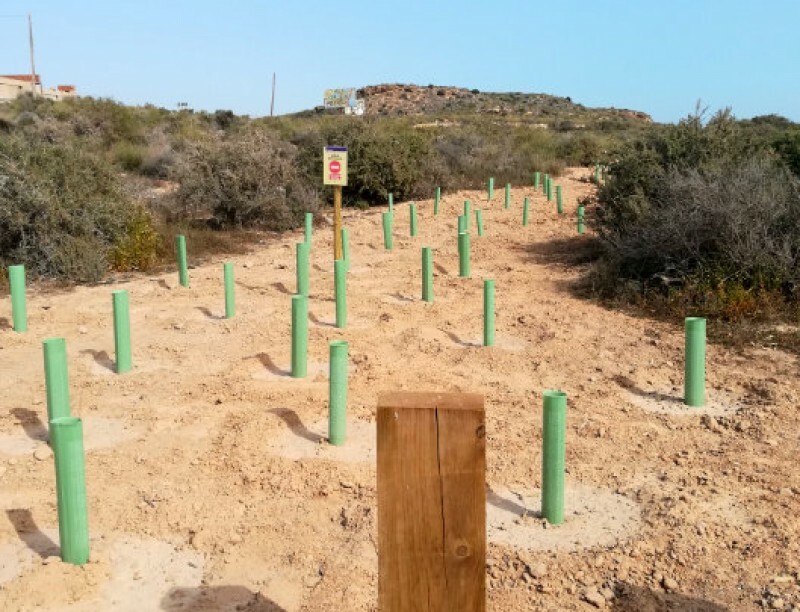 In Calblanque the beaches lie within the Regional Park of the same name, and since 2013 there have been schemes during the summer to prevent too many motor vehicles from entering the area in order to protect flora, fauna and the natural environment. This year it has been announced this week that these restrictions are to be brought forward to Easter weekend, with barriers being lowered across the tracks as soon as the number of vehicles exceeds the 291 parking spaces. At the peak of summer these barriers will be lowered almost permanently, with bus services taking visitors from outside the “danger zone” to the beaches. 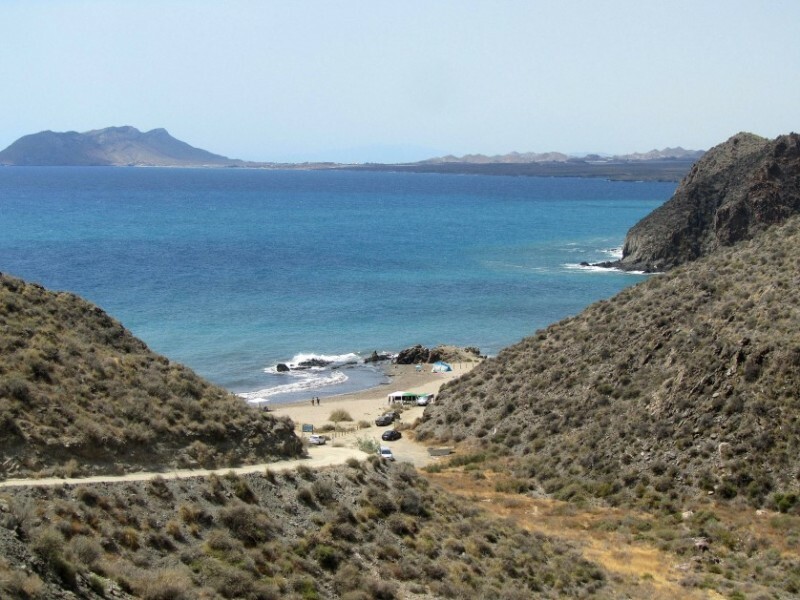 However, at Calnegre, where three popular coves are reached by a steep winding track across mountainous terrain, the regional government of Murcia has bowed to pressure from the some of the locals and announced that there will be no attempt to offer a minibus service to the beaches. The number of motor vehicles allowed into the area this summer will be limited, but due to the disruptive protests launched by disgruntled locals last year no alternative means of access by public transport will be offered. Vandalism to the barriers and the bus service ticket cabin, and even demonstrations which made it impossible for the minibus to leave its base in Ramonete, forced the Town Hall and the regional government to abandon the service last summer just a few days after it began, and in the face this determined opposition it has been decided that to set up the service again would be futile. Meanwhile, in Águilas the beaches of the Cuatro Calas area have been protected in time for Easter against damage by motor vehicles and careless walkers by the installation of large rocks and wooden posts, blocking access to an area of 1.3 hectares where native vegetation has been planted. 200,000-euro subsidy for San Javier to boost aeronautical tourism: the municipality seeks to compensate for the loss of visitors caused by the closure of the airport. Summer bus routes from Águilas, Mazarrón, Camposol and golf resorts to Corvera airport: the official presentation of services to the Mar Menor area and Mazarrón and Águilas took place on Tuesday. 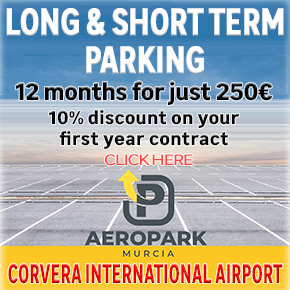 Murcia government promotes flights to Corvera airport in London, Bristol, Manchester and Glasgow: efforts are being made to guard against any possible negative Brexit effect. 3.6 mbLg earthquake in Bullas: no damage reported but a scare during the first lesson of school on Tuesday in the north-west of Murcia! 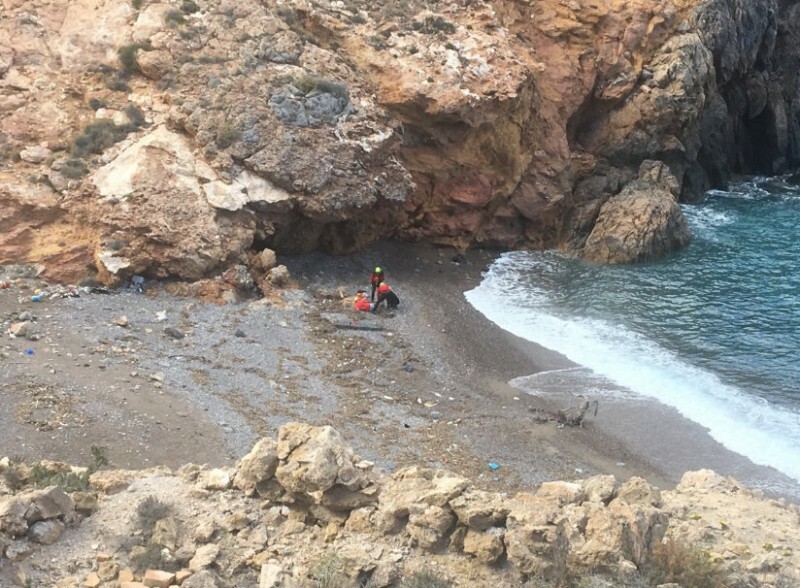 British walker airlifted to safety from isolated cove between Cartagena and La Azohía: the 69-year-old suffered a broken ankle while exploring the headland of Cabo Tiñoso. Inflation in Murcia the second lowest in Spain: only the Canaries has seen prices rise by less over the last 12 months. British expat population in Murcia and Spain rises despite Brexit uncertainty: the figure in Murcia rose last year by 4 per cent to over 14,000 while after a 2.5 per cent rise almost 250,000 Brits now officially live in this country. Work halted at the Portmán bay regeneration project: concerns over marine pollution and irregularities in the awarding of the works contract delay the Portmán project. Dramatic drainpipe escape bid during drugs raids in Murcia: a young man clambered up to the apartment above his before being arrested. 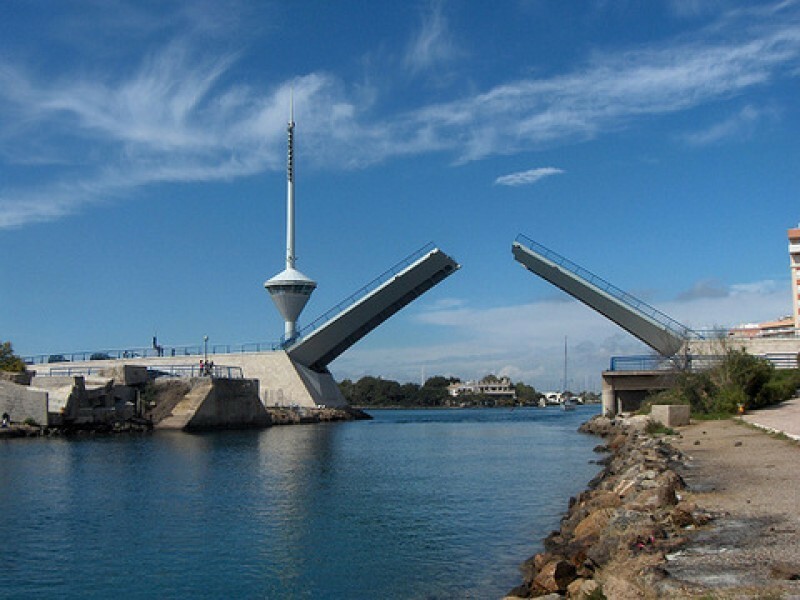 San Javier Mayor calls for tunnel to replace El Estacio bridge in La Manga: the scheme would end disruption to maritime and road traffic, says José Miguel Luengo, although others see it as over-ambitious and unnecessarily expensive. Walker rescued after collapsing in Sierra Espuña: a woman was airlifted to safety in Totana and then taken by ambulance to the hospital in Lorca. 1.5 million euros for improvements on access road to Espacio Mediterráneo: the roundabout at the entry to the Cabezo Baeza estate is to be modified. Deficiences in Sabina Golf development to be rectified after ten years: 645,000 euros to make good shortcomings in sewage and other infrastructures at the development in the outskirts of La Unión. 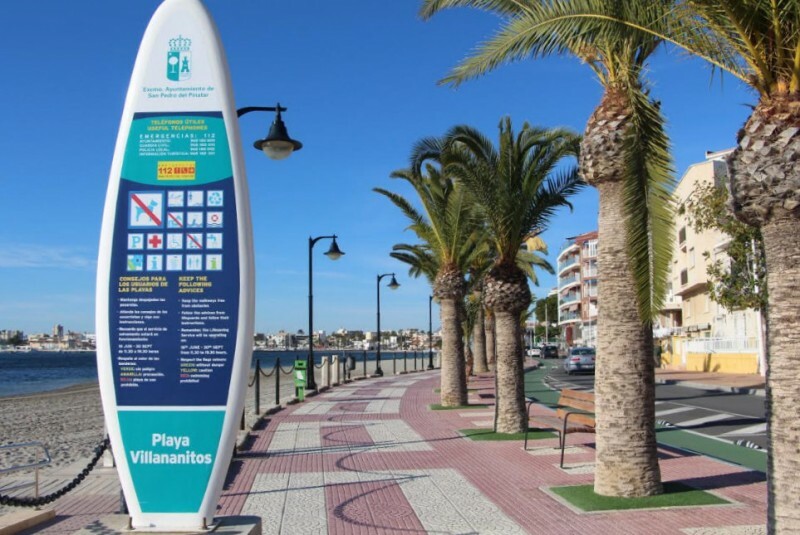 Improvements planned at seafront promenades in San Pedro del Pinatar: the facilities are to be modernized on the promenades of Villananitos and La Puntica alongside the Mar Menor. Illegal dog breeders face charges in La Unión: thoroughbred puppies were being offered for sale online. Warning: be suspicious of notification of speeding fines by email: the Guardia Civil are warning of a phishing scam concerning fake speeding fines. Desalination plants to be connected to region-wide water distribution network: until now production at the plants has been destined only for local farmers and consumers. Three taken to hospital after eating marijuana cake in Cabezo de Torres: as the drug has a delayed effect when ingested people can be lured into overdosing. Murcia Town Hall bans under-15s from riding electric scooters: proposals to reduce speed limits in cycle lanes are also favoured in council. 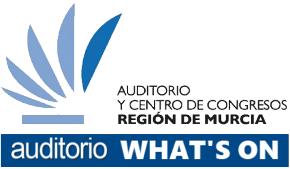 Third mortar shell in six months found at Lorca waste treatment plant: staff at Barranco Hondo are getting used to the emergency evacuation protocol! 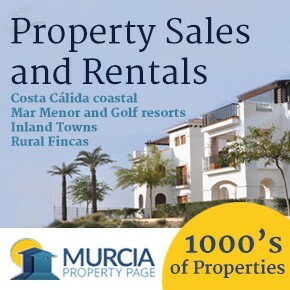 The publication of the February property sales figures on Friday by the government’s central statistics unit showed that the upward trend in the level of activity in the Region of Murcia was resumed after the first year-on-year decrease for 20 months in January, with the figure of 1,482 representing an increase of 15.6 per cent in comparison to the second month of 2018. At the same time, the running 12-monthly total of transactions registered in the Costa Cálida stands at 16,532 (19 per cent higher than a year previously), marking an increase of as much as 77 per cent since the market bottomed out in August 2014. 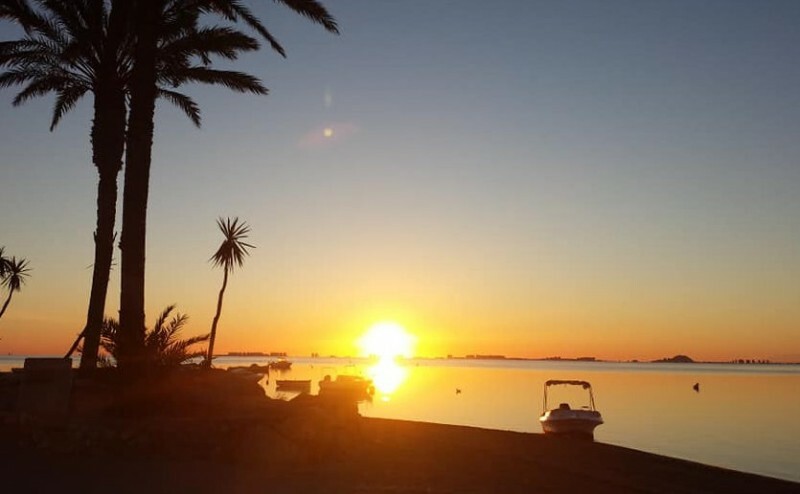 These figures come in the context of a 5.3 per cent rise in Spain as a whole during February, with one of the most eye-catching aspects being the continued decline of figures in the Balearics. Similarly, only minimal increases are reported in Madrid and Catalunya, suggesting that sales may be beginning to flatten out in areas where the market began to recover soonest after the slump which began in late 2007. This impression is reinforced by data released by Spain’s notaries on Wednesday, when they reported increases of just 3.2 per cent in sales figures and 0.7 per cent in average prices. Again, this may indicate that more of the sales activity is taking place in less expensive regions, while in those where the market recovery started earliest activity is levelling out. Meanwhile, in terms of market prices an interesting study was published by the Idealista portal on Tuesday, showing that while the average asking price for second hand homes listed on the portal has risen by 6 per cent over the last year, the figure for the Region of Murcia has decreased by 2.3 per cent during the same period. The decrease in Murcia is the most significant among the 5 negative movements in Spain’s 17 regions, an aspect which was highlighted in the regional press, but in fact a closer examination of the figures contained in the report presents grounds for optimism. 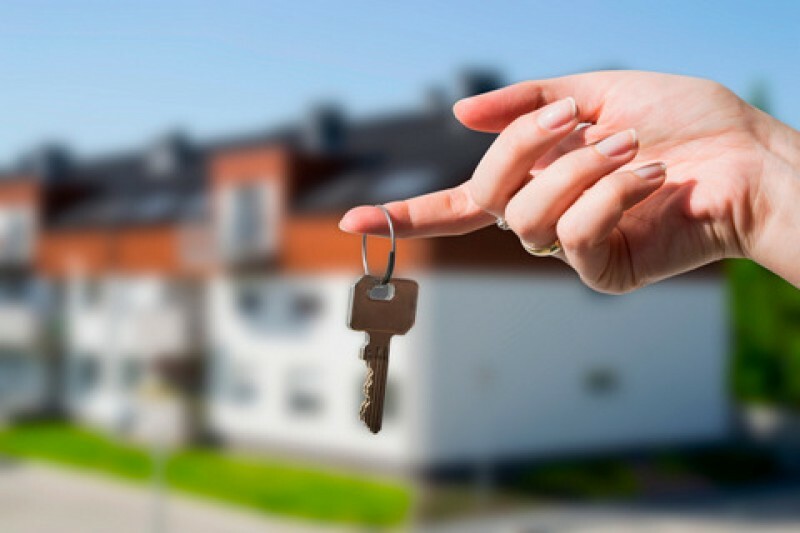 The data also conclude that the average asking price in Murcia has actually risen slightly (by 0.3 per cent over the first quarter of this year) and during the month of March (by 0.1 per cent), suggesting that any downward movement is coming to a halt in response to the higher level of demand. 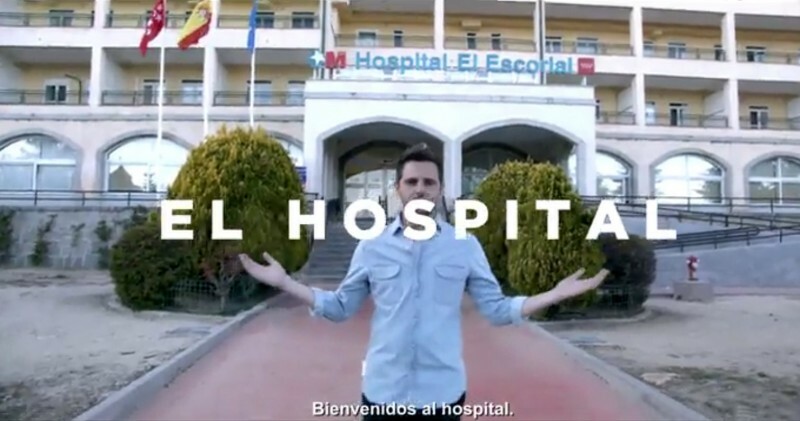 With a general election just over two weeks ago all eyes on Friday are on the first day of an official campaign which will coincide with the Semana Santa processions (and, in the city of Murcia, a week of partying in the Fiestas de Primavera), and opinion polls suggest that an aggressive campaign can be expected as all parties attempt to win over floating voters. 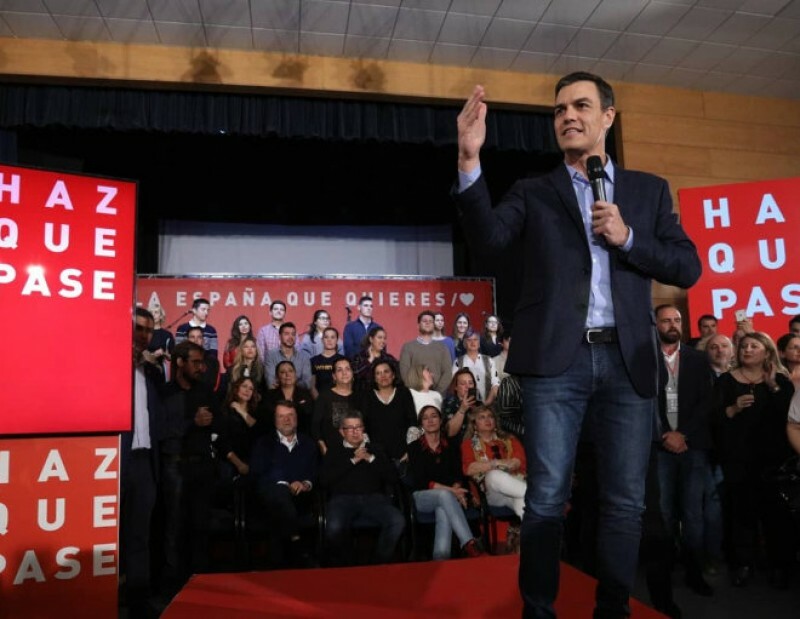 Prime Minister Pedro Sánchez hit the campaign trail in Dos Hermanas in Sevilla, no doubt buoyed to a degree by a poll which suggested his PSOE party could increase their representation in parliament from 85 seats out of 350 to between 125 and 135. This could open the way to a majority being formed with Ciudadanos or left-wing group Podemos, in the former case without the need to barter for support from Basque and Catalan separatists. Prior to the start of the campaign, of course, Sr Sánchez attented the Brexit summit in Brussels at which it was decided that a further extension should be granted until 31st October, and immediately afterwards made some interesting comments to members of the press. The main lesson to be learnt from what is happening in the United Kingdom at present, according to Sr Sánchez, is that “when decision-making processes are left in the hands of the people and are based on lies”, the result can be, as British society is now finding, moving forward “into a dead-end street”. In the eyes of most commentators, while Sr Sánchez was commenting directly on the UK’s decision to leave the EU, in fact his comments are likely to have been made with the Catalunya crisis in mind. It should be remembered that separatists in the region which occupies the north-east of mainland Spain, including the leaders of the regional government, are still calling for an independence referendum not entirely dissimilar to the one in which British citizens voted on 23rd June 2016. Meanwhile, as the Easter holidays start and large proportion of the population of Spain embarks on long road journeys as they head for the coast or the mountains to enjoy a break – the ski resort of Sierra Nevada is preparing for plenty of visitors after 50 cm of snow fell last weekend - the DGT traffic authorities have launched an eye-catching campaign to urge drivers to take care on the roads. The ad then goes on to present the “top three” most popular destinations for those who fail to abide by the law in terms of speed limits, using mobile phones while at the wheel and drink-driving. Counting down in reverse order, and presented in a far from sombre tone as if these were actually preferred resorts, these are the cemetery (for a quiet getaway, no noisy neighbours), prison (plenty of time to meditate: special taxi service included) and hospitals (pamper yourself with specialized carers)! PS: Thursday is a regional holiday here in Murcia and Friday a Bank Holiday next week. 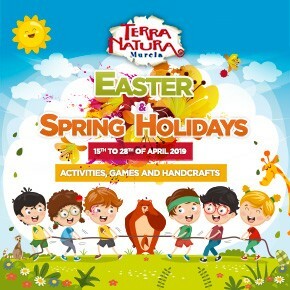 Have a great Semana Santa! Images: Copyrighted Murcia Today, full or partial reproduction prohibited. Other images as attributed on individual news articles.